4070 Retallack Street. 2nd Floor. Approx. 700 Sq. Ft. 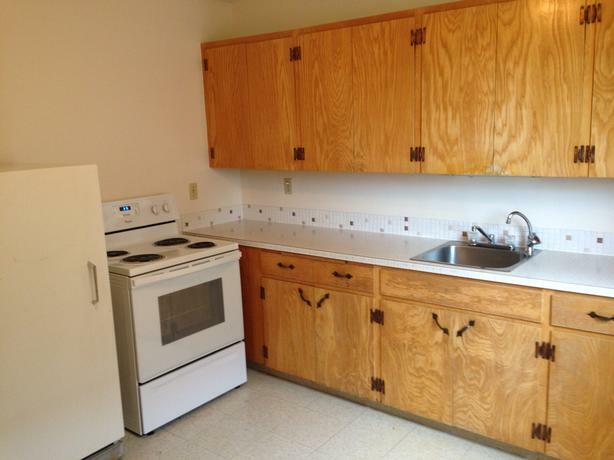 Rent Includes: Fridge, Stove, In suite Storage, Balcony, A/C, 1 Electrified Parking Stall, Soft Water and Heat. Building has coin operated Laundry facilities and Security doors with Intercom. Rent is based on a single occupant with an additional occupant being $ 150/month to a maximum of 2 occupants per suite. Security deposit is 1 month rent and can be paid in 2 instalments. Phone 306-775-0010 for more information. We do not respond to emails.